A fun, engaging and academically rigorous after-school activity that builds on adolescents’ natural interests in peer learning and argument, debate inspires students to take charge of their learning, dive deeply into complex issues, become critical thinkers and problem-solvers, and find their voice. A non-profit organization governed by a Board of community members, the Chicago Debate Commission was founded in 1995 and launched the Chicago Debate League in partnership with Chicago Public Schools in 1997. 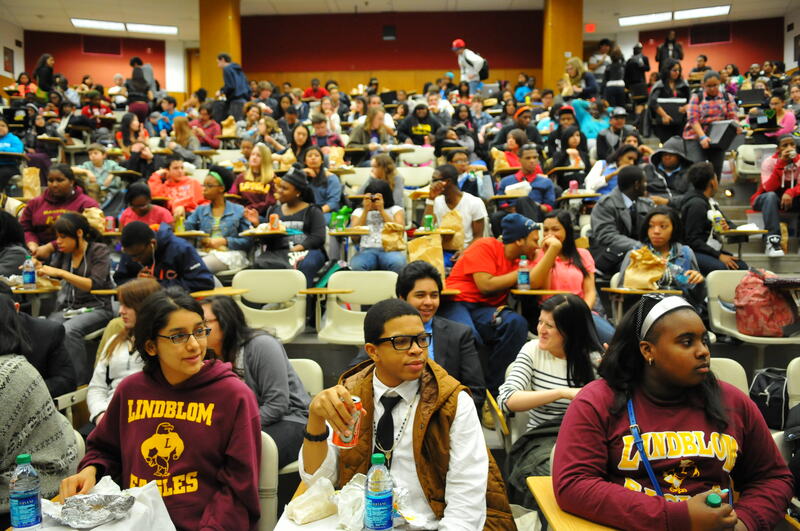 Starting with just five schools, the Chicago Debate League has grown into the largest and most successful of the 19 urban debate leagues around the country, serving approximately 1,500 students each year from around 85 schools. The CDL has reached in excess of 13,000 students since inception. Policy debate provides students with unparalleled 21st century skills in reading, research, critical thinking, public policy analysis, evidence-based argumentation, civic engagement, teamwork and communication. Debate is research-proven to increase GPAs, ACT scores, and graduation rates. Debate prepares students for college and career success, and creates a culture of excellence at schools throughout the city. Students in the Chicago Debate League study and debate on complex topics of public policy in a rigorous format that demands reading and synthesis of complex texts, research, critical thinking, use of evidence to support every claim, and nimble responses to unexpected arguments. 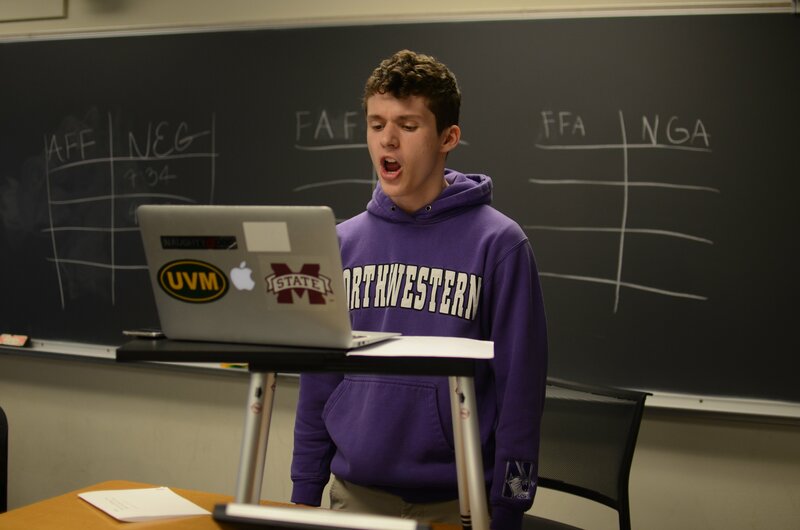 Debaters compete based on the annual national policy topic; recent examples include immigration, federal education policy, domestic surveillance, oceans policy, transportation infrastructure, and economic investment in Latin America. No matter the annual policy topic, subtopics are rich and every year our debaters must explore ideas in economics, domestic and international politics, science and technology, and philosophy.